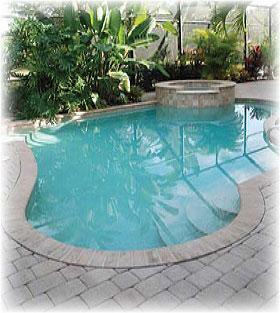 At AquaBond, pool, spa, fountain and water feature solutions are all we do. We’ve been in the pool, spa and fountain business for almost 40 years. Over that time we've developed the AquaBond System - an integrated, no-mess application process for our products that allows you to mix only what you need, only when you need it - giving you maximum flexibility and control. We pride ourselves on putting our customers first. Call us at 714-961-1420 Ext 3. We're here to help. We know our customers move fast, so most orders are packaged and shipped the same day the order is received. AquaBond’s ongoing investment in adhesive technologies for swimming pools, spas and water features is unparalleled. In addition, we partner with the companies and professionals who use our products to ensure that our products are effective and leading edge. 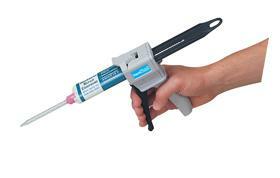 The AquaBond® family of adhesives and sealants are designed for swimming pool, spa, fountain and water feature installation, maintenance and repair.